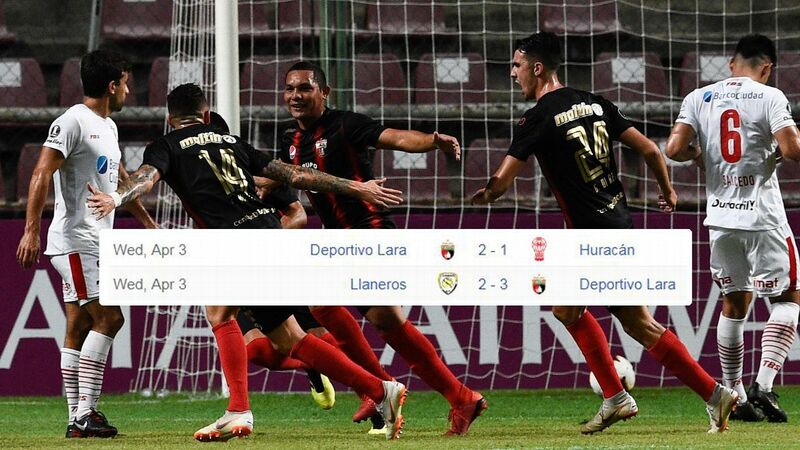 In tight, home and away knockout clashes, the fireworks are often reserved for the second match -- and that is certainly the way it looks in the semifinals of the Copa Libertadores. Last week's first leg matches were tense, scrappy affairs. This week the two clashes -- both between giant clubs from Brazil and Argentina -- should produce more spark. In both matches, one side takes the field with a significant advantage, leaving the other needing to force the pace and chase the game. In Tuesday's match, reigning champions Gremio of Brazil are clear favourites to reach a second final in a row. 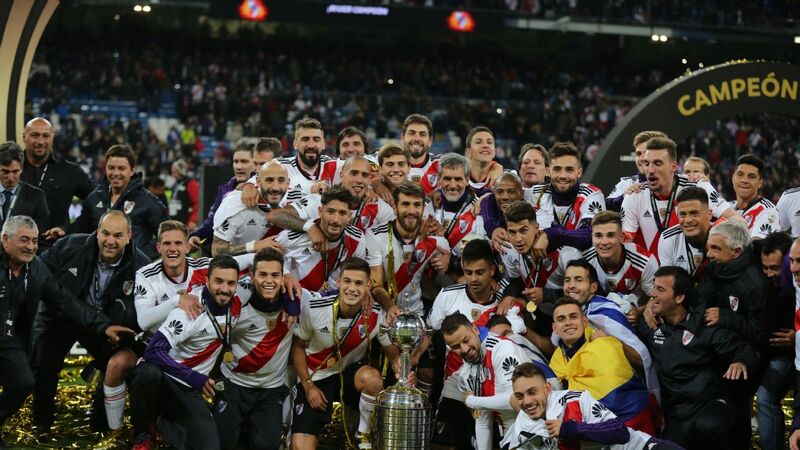 Last week, even without Luan and Everton, their leading attacking talents, they won 1-0 away to Argentina's River Plate. The visitors, though, are not entirely without hope. Early in the reign of current coach Marcelo Gallardo, they found themselves in a similar situation. In the quarterfinals of the 2015 Libertadores they were beaten 1-0 at home by Brazilian giants Cruzeiro, only to rise to the occasion superbly with a 3-0 triumph in the return game. Gremio, moreover, could be caught in a trap. How do they approach the game? Do they look to take the initiative in front of their own fans? Or might it be more prudent to rest on their lead? 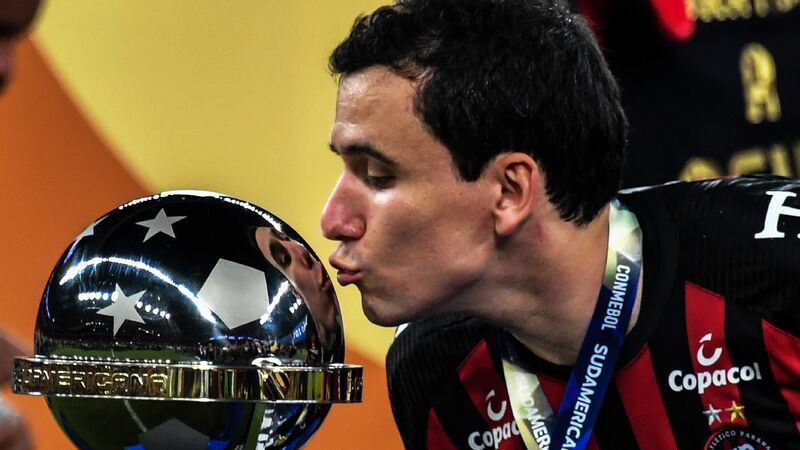 Both this year and last they have won all their home games in the Libertadores, many by wide margins -- with one exception. 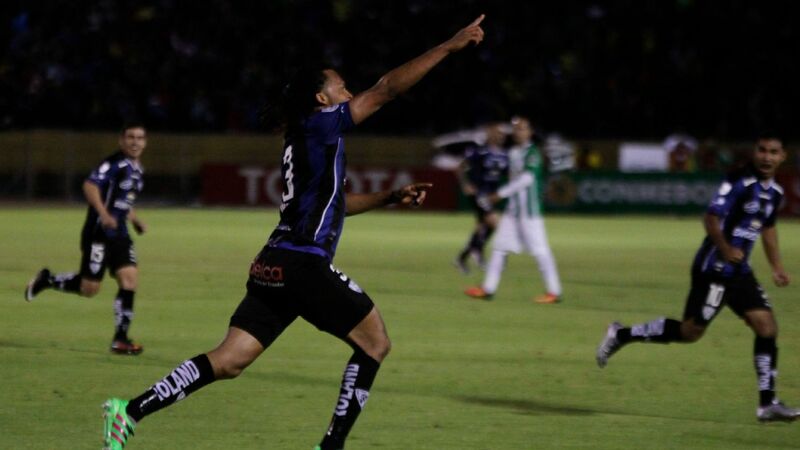 Twelve months ago in the semifinal, they won the first leg 3-0 away to Barcelona of Ecuador. Unsure of how to play the return game, they were lucky to lose by just 1-0. Coach Renato Portaluppi, whose work with the club has been so impressive, needs to be clear in his instructions. His team's usual style is to play a cultured passing game -- and staying true to this would seem to be the best way forward, especially as their splendid defensive unit is disrupted. Argentine centre-back Walter Kannemann, who has been in fine form, is suspended. And while little striker Everton looks set to return, playmaker Luan is unlikely to recover in time. The key decision of River coach Gallardo is how to employ the talents of his Colombian playmaker Juan Fernando Quintero. Last week he started the match, and did not make a huge impression. Gallardo could decide to leave him on the bench and bring him on against tiring defenders in the second half. In Wednesday's match, there are plenty of big decisions for Palmeiras coach Luiz Felipe Scolari to dwell on. The charismatic former Brazil boss is happiest playing on the counter-attack. In the previous rounds, his team defended deep in the away leg and came back with a 2-0 lead. But last week the wheels came off in the last five minutes. Palmeiras seemed to be comfortable enough in a disappointing, goalless game away to Buenos Aires giants Boca Juniors. But there is always a danger in defending close to goal. Right at the end, Boca found some momentum and Dario Benedetto scored twice. Palmeiras, then, find themselves in the unaccustomed position of having to chase the game. But it would be unwise to push too hard. 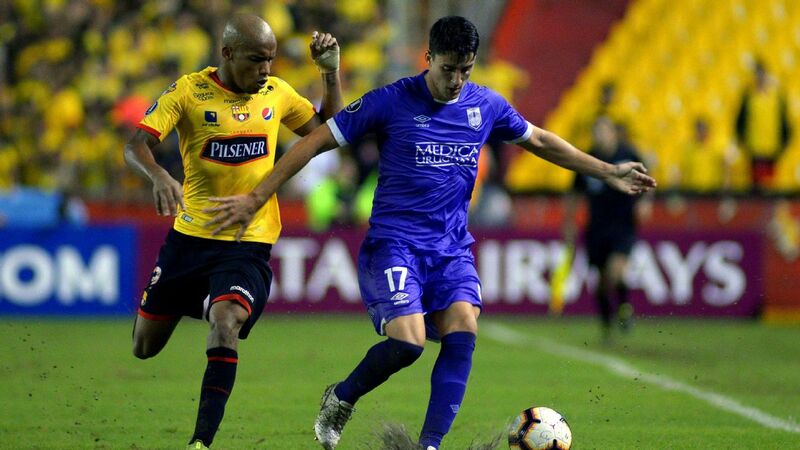 If Boca score once, Palmeiras will need four -- and Boca will probably introduce Colombian winger Sebastian Villa, strong and fast, to give them an outlet on the counter-attack together with the slipper Claudio Pavon. At the weekend, Palmeiras took a significant step towards winning the Brazilian league when they held second placed Flamengo to a 1-1 draw in Rio de Janeiro. It was another cautious, backs to the wall effort. They were grimly hanging on at the end, and it may have taken something out of their players. Former international playmaker Lucas Lima, though, missed the game through suspension, and should be full of gas. 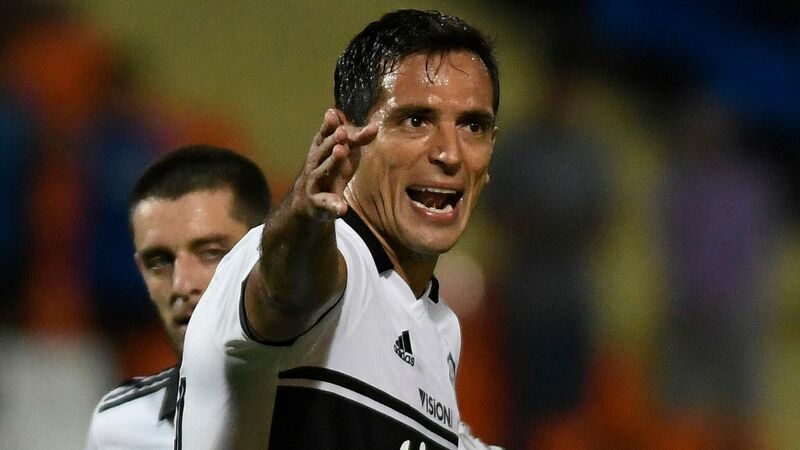 He has been a substitute during the Libertadores campaign, but will probably be the key man on Wednesday, linking up with winger Dudu and serving as the supply line for the centre-forward, either Miguel Borja or Deyverson. A packed crowd will roar them on in one of South America's most impressive new stadiums, and whatever the outcome, there should be no shortage of drama.